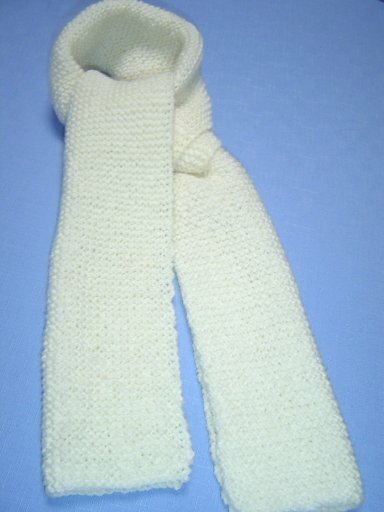 The Garter Stitch knitting stitch pattern is one of the basic knitting stitch patterns and is often the first stitch pattern that is learned and mastered by knitting beginners. 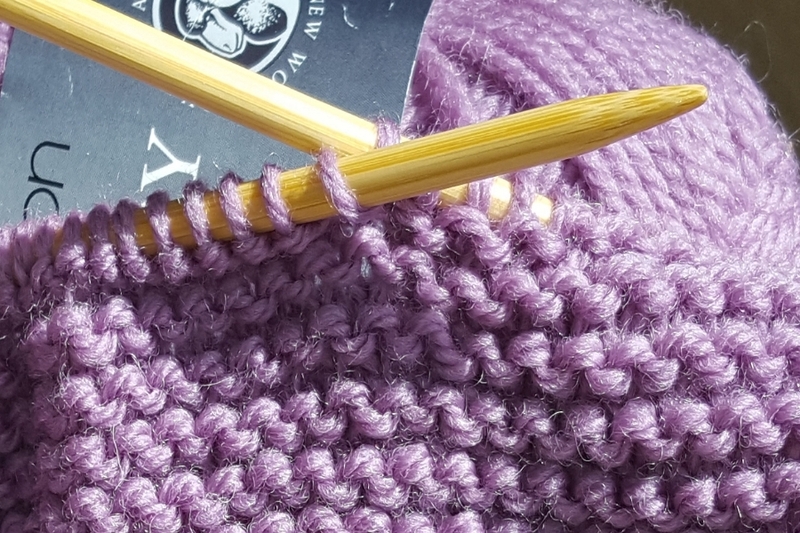 Garter stitch is basically all knit stitches and although it is probably the easiest stitch you will ever use, it can be remarkably effective in almost any project you attempt. You can use this stitch pattern alone for the entire item, or it can be used as a border around other more decorative stitch patterns (lace stitch patterns for example) or as a component of a stitch pattern (like garter stitch blocks or stripes). To use garter stitch you will need to know how to cast on, cast off and how to form knit stitches. You could get someone else to do the casting on and off for you if you are just starting out, but believe me, eventually you will want to learn how to do these two steps yourself if you are going to keep knitting. Repeat this row until your work is the length desired. 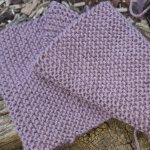 When you are learning, practice is the only thing that is going to help you improve so one of the most common projects for new knitters is knitting garter stitch blanket squares. Each square only takes a small amount of wool and it doesn't take too long to complete each square so you are not going to become overwhelmed by how much more you need to do. 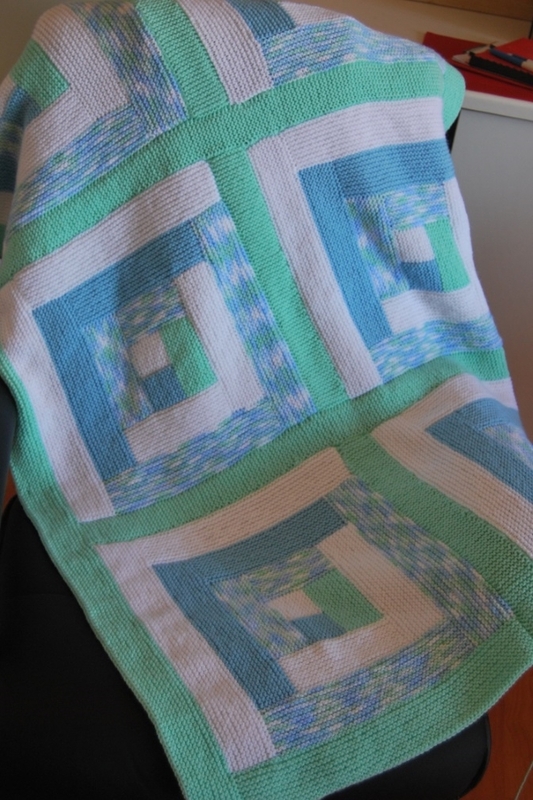 By making squares you will get the practice you need and nothing is wasted as you can join the squares together to make a small blanket or knee rug. 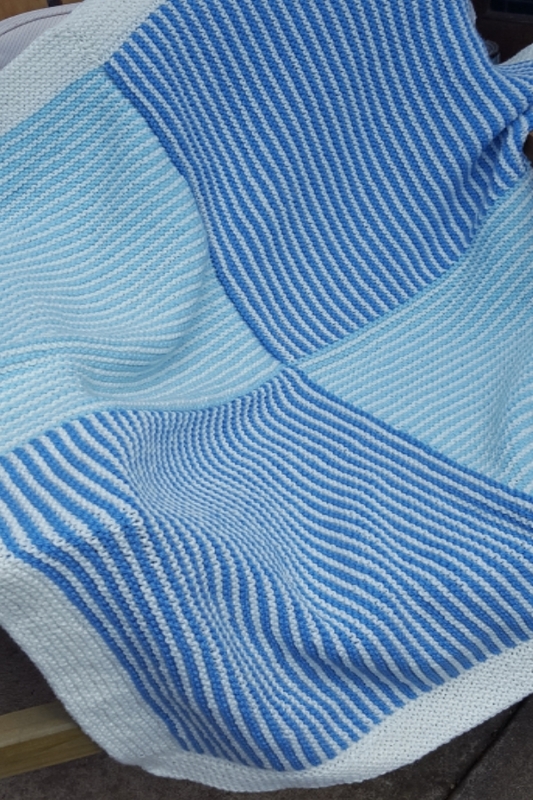 Some knitters I know make a blanket square using the left over wool from each project they complete, as a way of celebrating their knitting successes or for remembering each project.